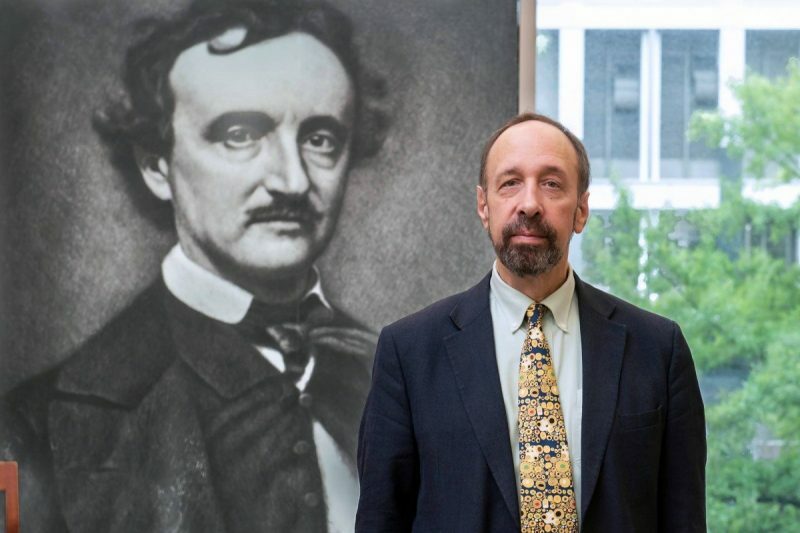 Join Virginia Humanities Fellow Dr. Richard Kopley, a Distinguished Professor of English, Emeritus, from Penn State DuBois, for a talk on his research for a critical biography of Edgar Allan Poe. A former president of the Poe Studies Association and a recent recipient of the group’s Lifetime Achievement and Service Award, Dr. Kopley has published extensively on Poe, including Edgar Allan Poe and the Dupin Mysteries and The Formal Center in Literature: Explorations from Poe to the Present. 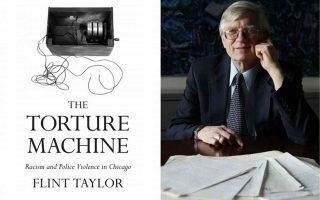 He has also edited a variety of books, including Poe’s novel The Narrative of Arthur Gordon Pym and such collections as Poe’s Pym: Critical Explorations, Poe Writing / Writing Poe, and Edgar Allan Poe in 20 Objects. 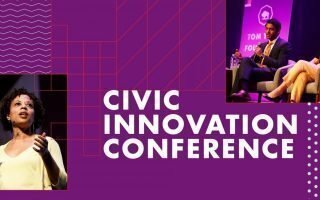 You have two chances to catch this talk.